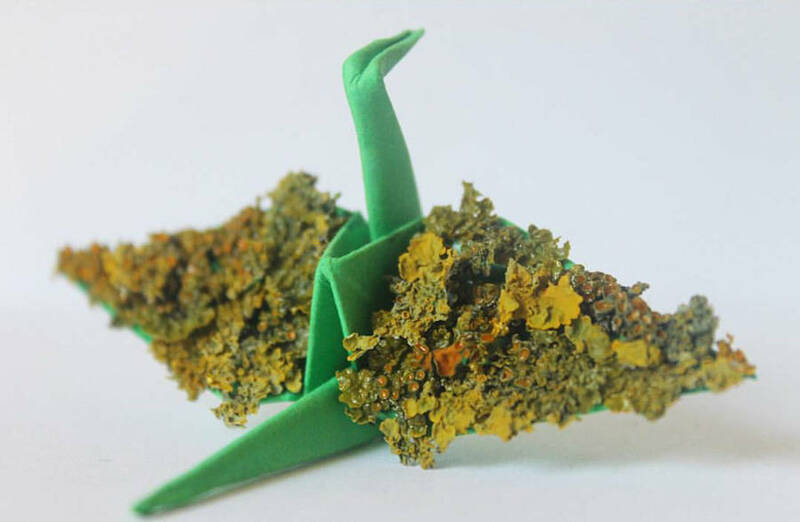 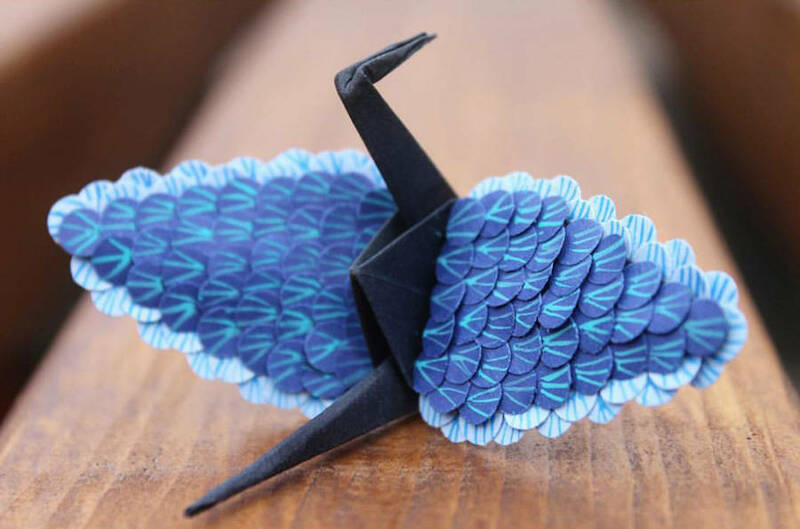 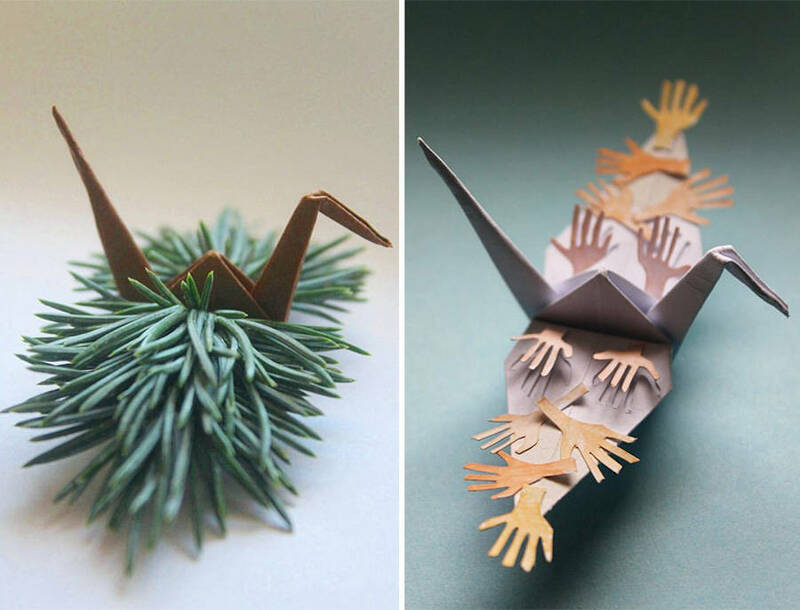 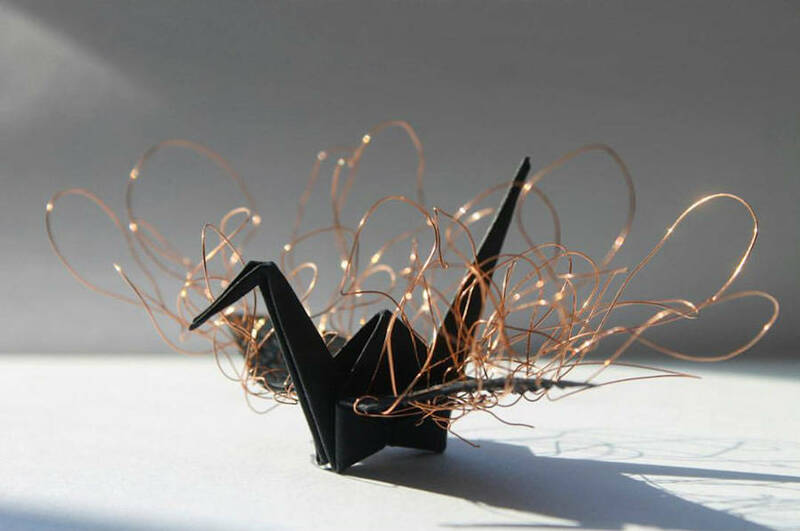 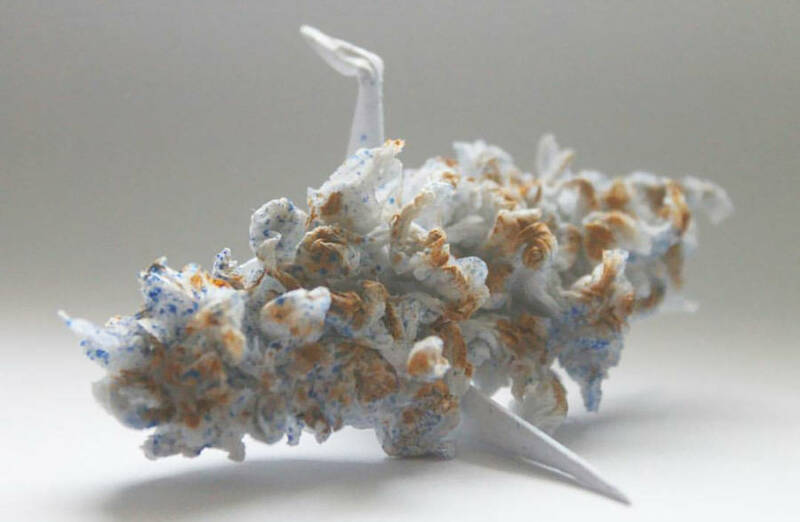 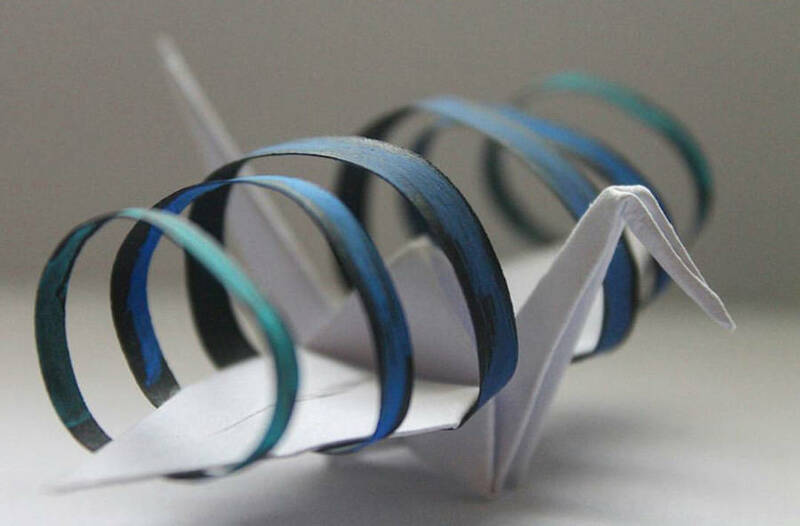 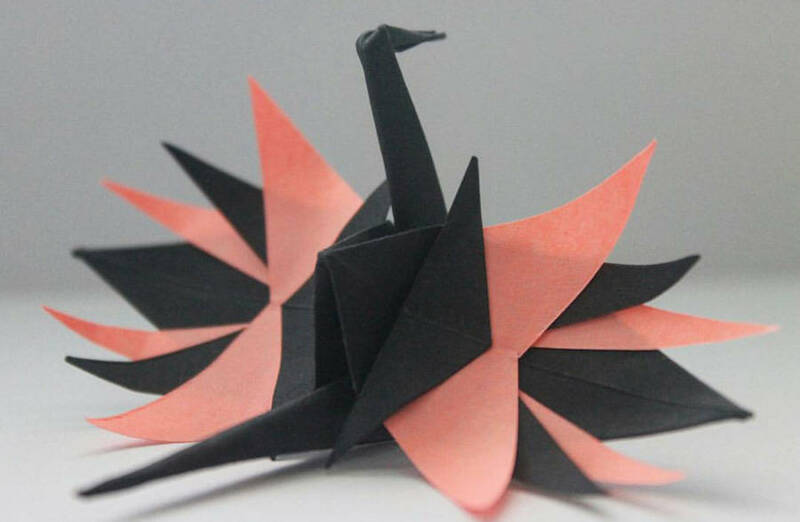 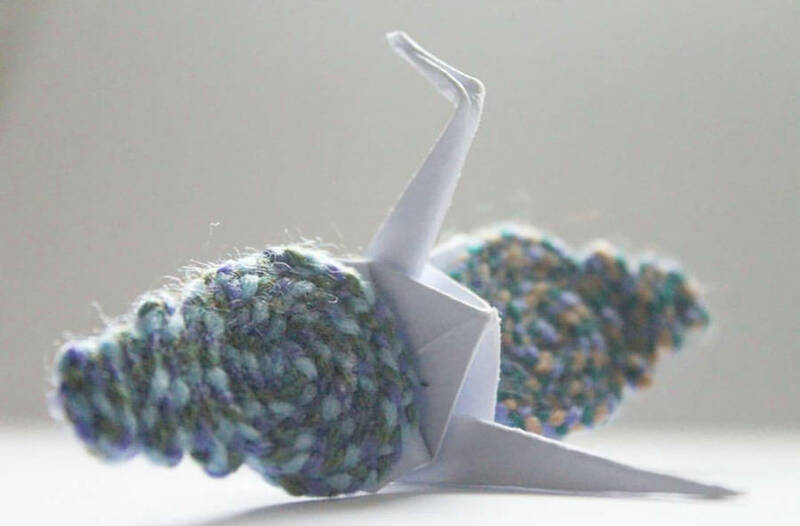 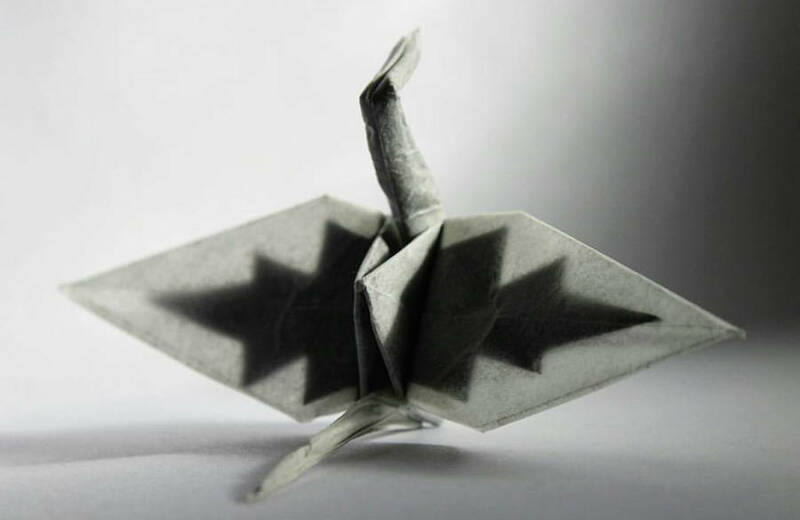 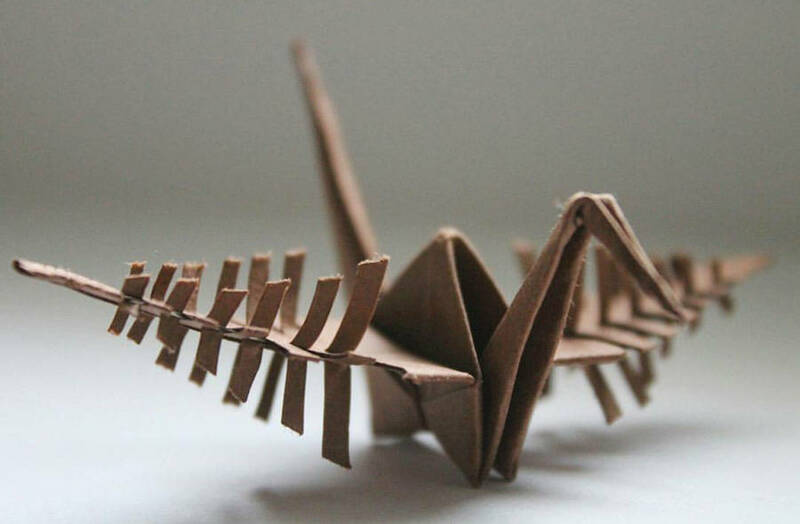 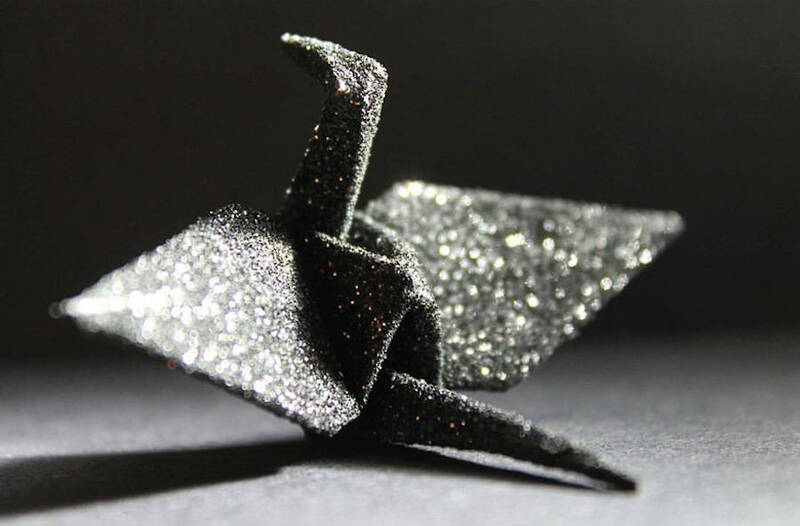 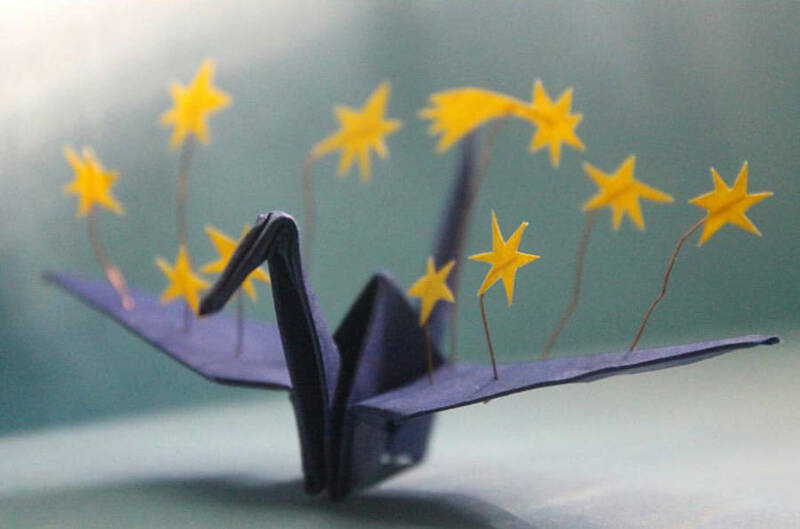 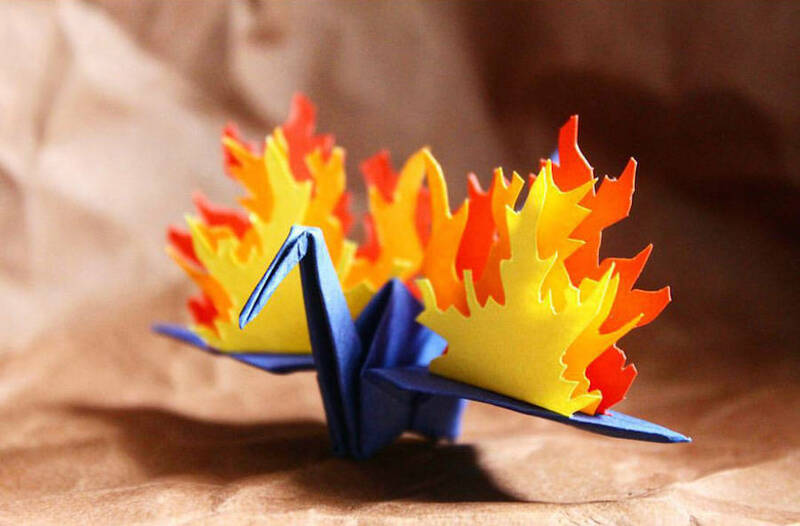 Each day, Cristian creates a new origami crane and personalizes it according to his mood. 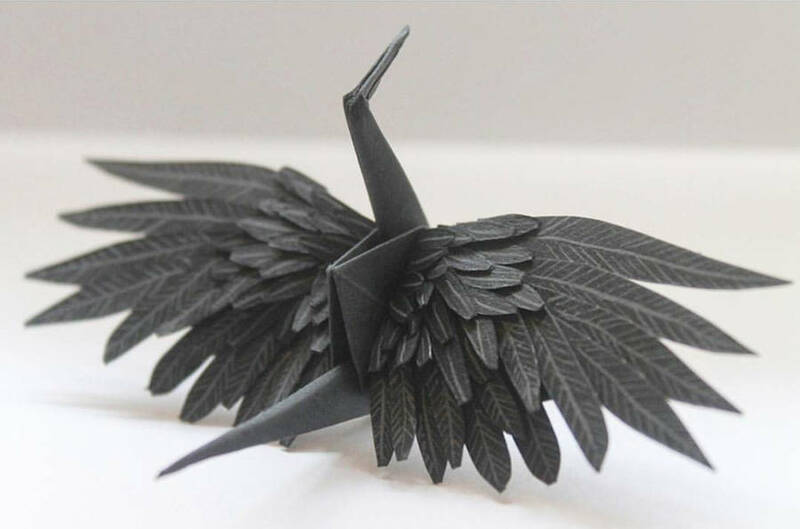 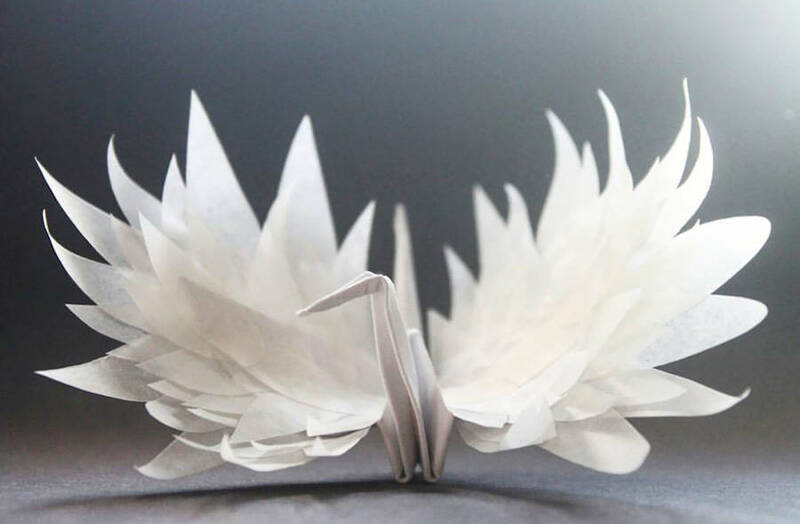 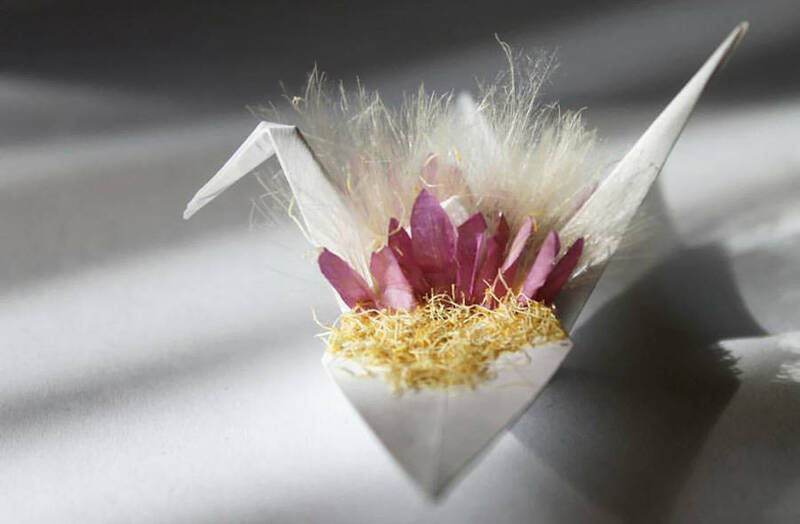 Through colors, textures and new materials, he reinvents the paper origami and form a beautiful collection of imaginative cranes. 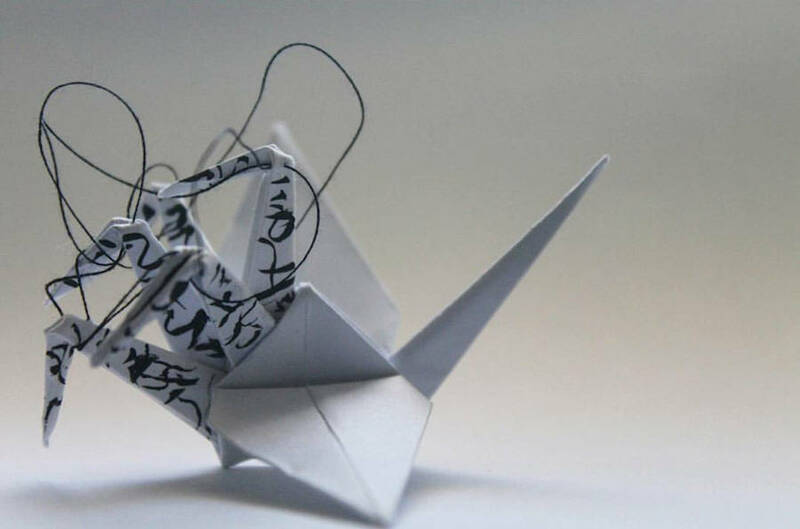 More on his Instagram.